I d like to get one thing clear about this board. This is for the Pokemon anime only. I ve seen people making topics about other animes in this board clearly thinking this is for any anime. It isnt. 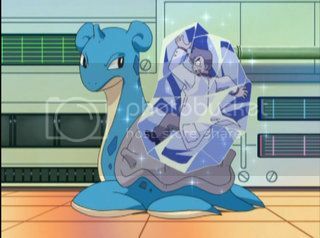 It is for other Pokemon anime matter that don't fit in the Episode or Movie board. So in future, please remember this. If you want to make topics of other animes then please do that in the TV board where it belongs okay? Please do not post any links to clips or episodes of the anime. The content (That being the anime clip/episode) does not belong to the user and such.